Spring is here in Southwest Florida. The beaches of Sanibel and Captiva are loaded with vacationers. All enjoying the sun and warm weather SWFL provides. The sun, the sand and most importantly the FISHING…. it’s all getting HOT!!! Whos’ Eating at the Spring Beach Buffet? 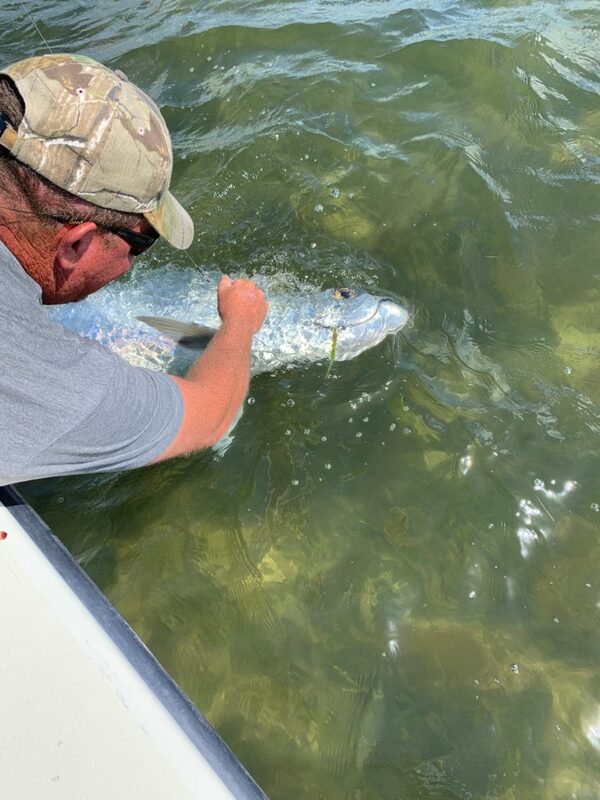 Acres of Spanish Mackerel are gorging themselves on bait pods across the beaches and in Pine Island Sound. You’ll find them all the way from the Sanibel lighthouse to the northern tip of Captiva. King Mackerel are offshore, and have been plentiful in past weeks. Schools of hungry Tarpon are swimming up our coast to feast on the buffet of bait. There diet consists of anything and everything. And sometimes they wont eat at all. I guess you could say I have a love hate relationship with Tarpon. I love them when they are chewing, and not so much when they aren’t. LOL Most of you are aware that It’s one of my favorite times of the year here in SWFL. But if you want a fish tarpon in near future, and you’re not already in my book, call me ASAP. You know this part of the year gets pretty nuts. Coincidentally, The Sharks seem to always show up in greater numbers at the same time. They love to eat Tarpon. 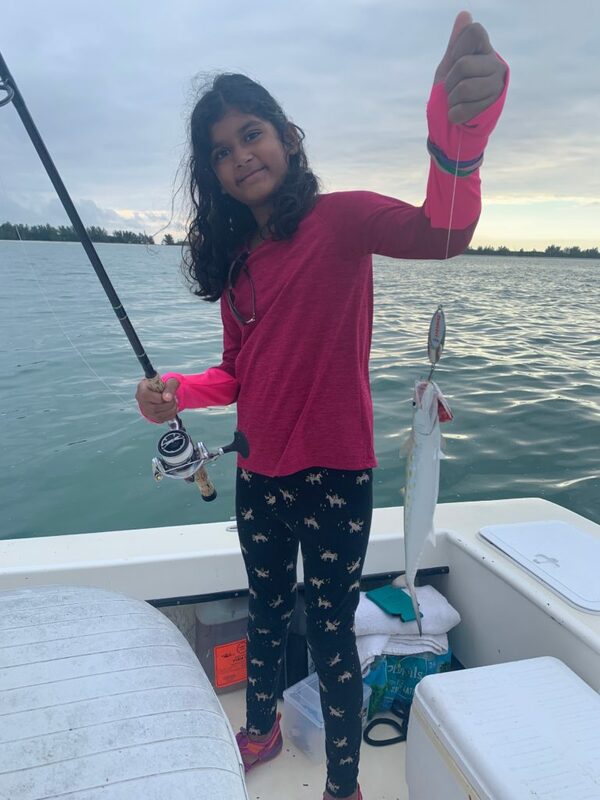 Sharks of all sizes…from 12 inches, to 12 feet long, they’re here and they are all hungry…and ready to steal your cut bait. They can put up some amazing battles, and are always fun to catch! 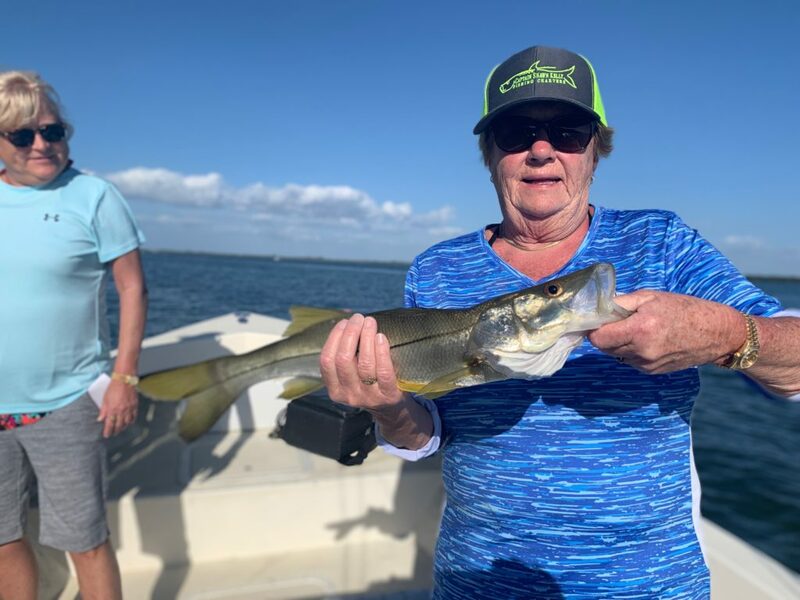 Even the Snook are on their way back towards the beaches with large numbers of them moving back into the sound. 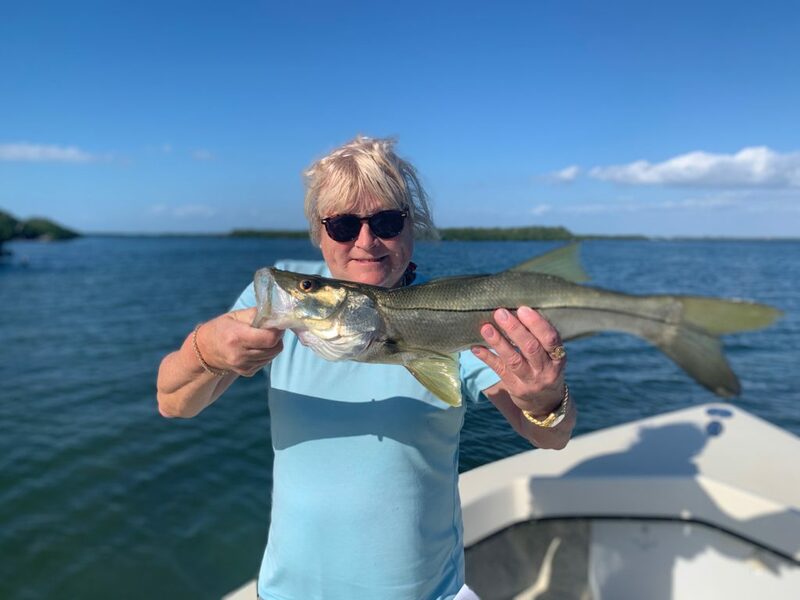 These fish generally spend their winters up in the Caloosahatchee River and deep the shallow mangrove lined backwaters of Pine Island Sound. Each year these fish return from those backwaters to spawn on the beaches. It’s always good to see their return. Feed them some nice white bait, and they’ll rarely resist. 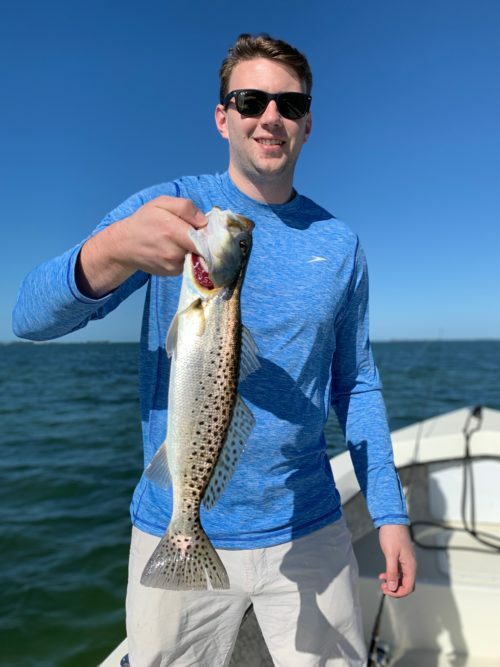 It’s spring on Sanibel and Captiva. What more can you ask for? The weather is perfect, the fish are biting, the beaches are – well, ok …there’s been some traffic. Season is always busy, but, the water has been beautiful, and the shelling is superb following a windy day. Who can blame them; This is the time to be here!! !